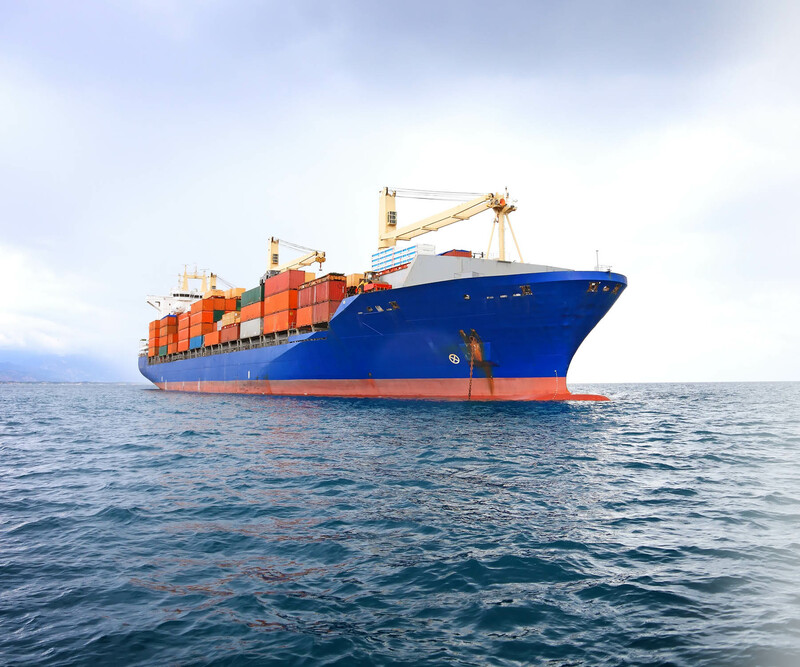 We are an online facility providing cargo insurance for shipments worldwide. Whether it’s an individual shipment or an annual Open Cargo Insurance Policy, including for goods in storage, we have the solution. 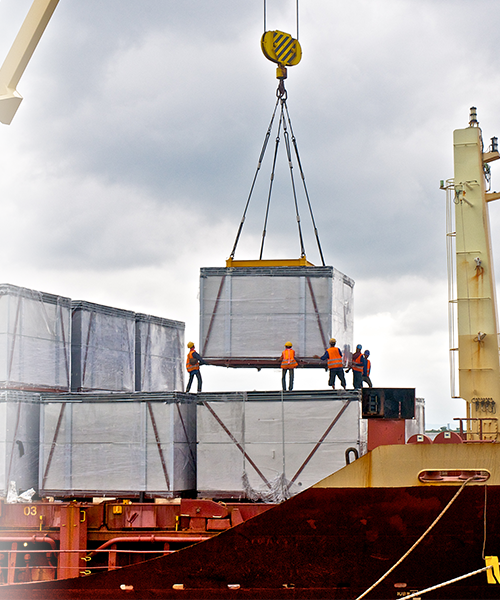 We provide a variety of policies tailored to the different needs such as open cargo policies or trip transit policies. 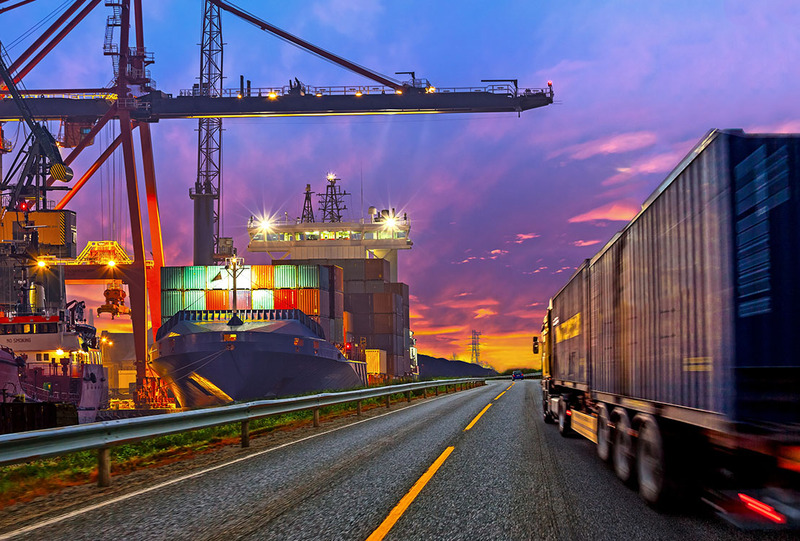 InsureCargo has access to over 15 A.M. Best “A” rated insurers for cargo insurance products. We provide open cargo policies or trip transit policies. We provide international property and liability coverage along with unlimited access to the world’s top cargo insurance carriers. In addition, we have a streamlined facility for small shippers. We offer a quick quote turnaround and email receipt of your policy. We are an internet based cargo insurance brokerage that is secure and simple to use. With our system, certificates can be easily saved, printed and forwarded by email and are retrievable at any time. Our skilled staff comes from various fields of expertise including insurance underwriters, logistics and freight management, marine surveyors and claims. 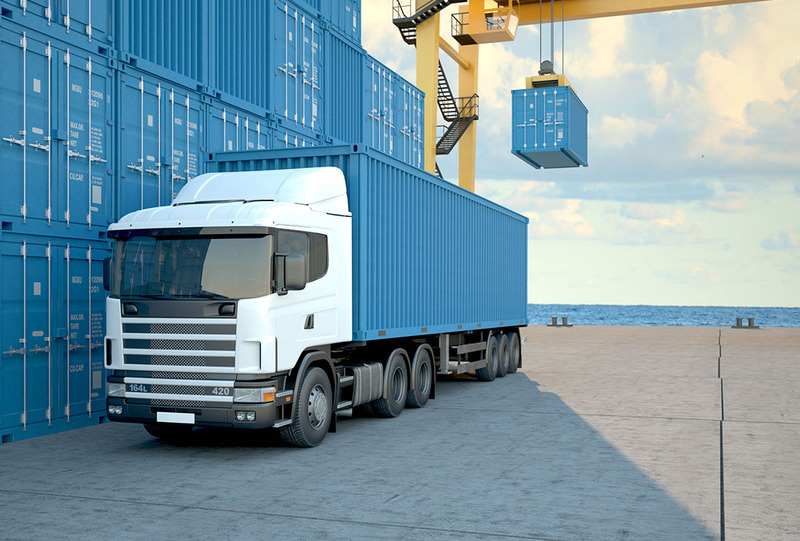 We represent a wide variety of cargo insurers to get you the most competitive rate. This is achieved by our simple and efficient online system, which offers higher insurance sales driven by competitive rates. 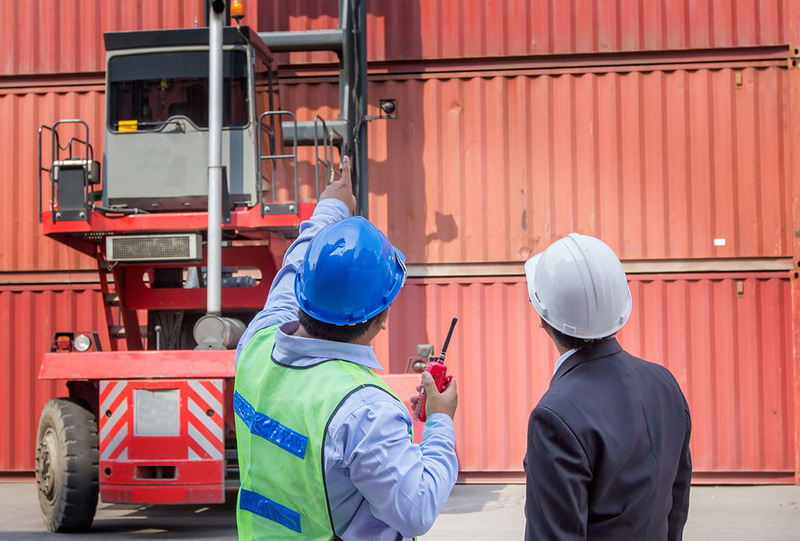 Insure your goods of all kinds, including high valued, fragile, perishable, containerized, or bulk.